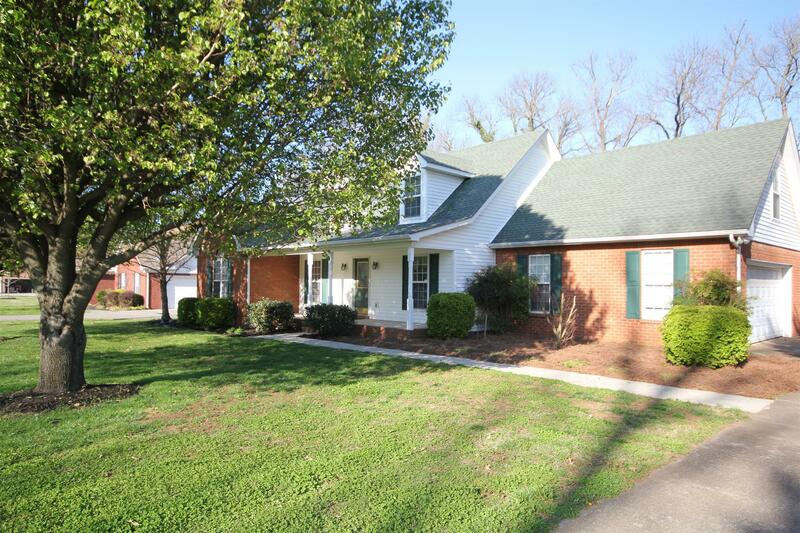 Wonderful home in Desirable Brentmeade. Expandable rooms upstairs. Fenced back yard with storage building. This one wont last. Refrigerator negotiable.